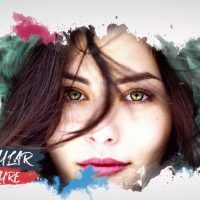 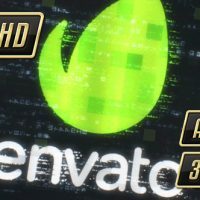 Fashion Opener After Effects Templates Fashion opener is the model template to create a fashionable, classy and sheek video with fast animations and creative transitions. 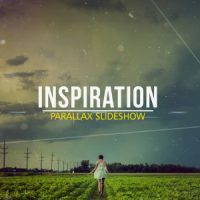 12 editable text layers and 18 image/video placeholders simply create cool openers, slideshows, promos, website, in-store, clothing range or any other upcoming product videos in 4K. 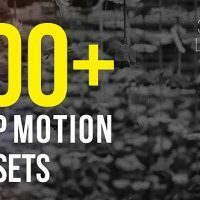 Create a fast up beat video today in just a few minutes.